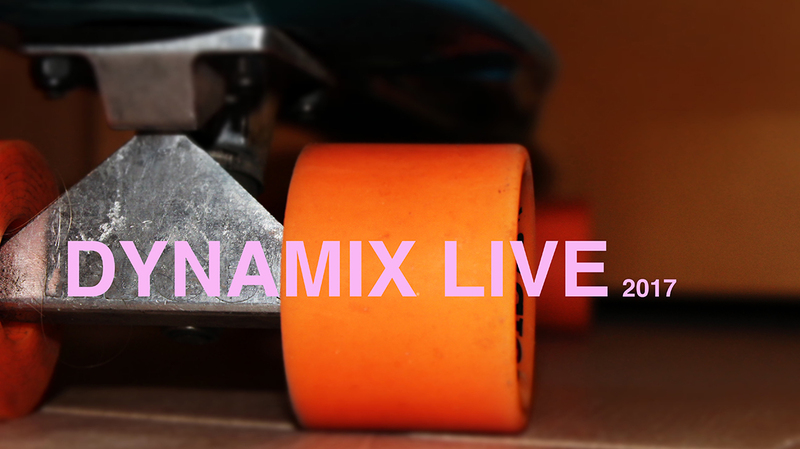 Dynamix Live returns to Dynamix Skatepark for 2017! Dynamix Live is an innovative live digital media arts piece that launched on 1st May 2016 and is relaunching for this winter/spring season. The piece consists of a dynamic projection of the activities which take place at Dynamix onto its building’s façade, turning it inside out. 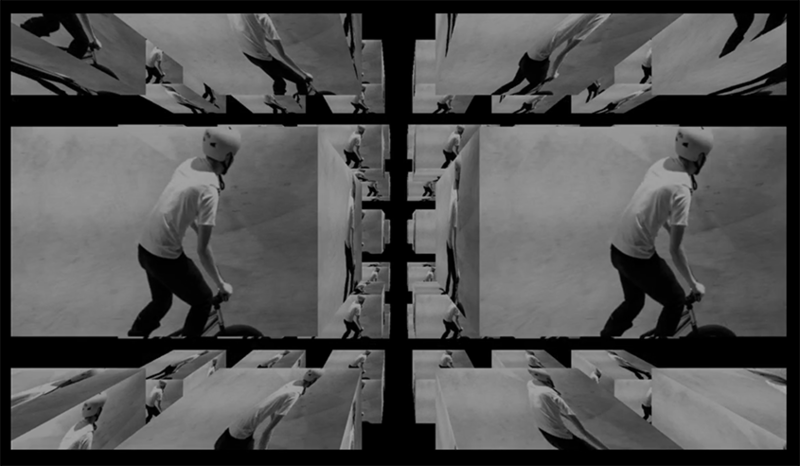 High-definition live and recorded footage of skateboarders, BMX riders, scooterers, wall-trampolinists, motocross riders and aerial circus artists, captured by action cameras and mobile phone, is edited live by a VJ into a stylised single stream video and projected in real time and large scale onto the building – thereby revealing the usually hidden activities happening inside and behind the 40 000sqft warehouse, and transforming them into a cinematic experience for the audience. This project also serves as an opportunity to share Dynamix’s plans to further develop the Albany Road site they are based on as a Village of Health, Well-being, Creativity and Innovation, and Social Enterprise. This includes the creation of co-working and incubator spaces, as well as accelerator and other support programmes for Sport and Health tech, and tech for good companies. This collaboration with Attaya Projects is an example of the kind of benefits brought by diverse sectors and practitioners cohabiting on the site: sharing skills, creating new products and outcomes, and breeding innovation. Dynamix Live will happen on three evenings during winter 2017, featuring invited VJ / live video editors, and with playbacks during other nights (detailed programme to be announced HERE). 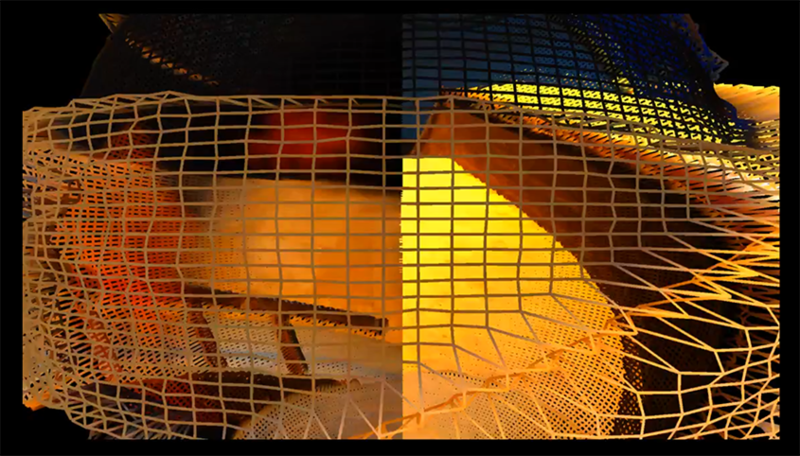 Remote audiences can also experience the piece live through an online broadcast – link provided HERE. The public is welcome from 8pm onwards, with the performance starting at 8.30pm and ending at 10pm. 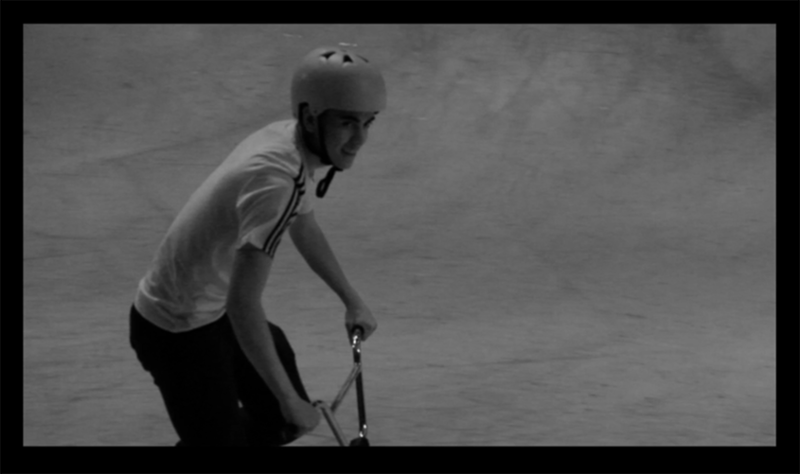 Skaters and other athletes wishing to be featured during the performance get a free use of the skatepark from 8-10pm! For more information about the piece, please contact Lalya Gaye < lalya @ attayaprojects . com > or < info @ dynamixcic . org > for info about the events or venue. 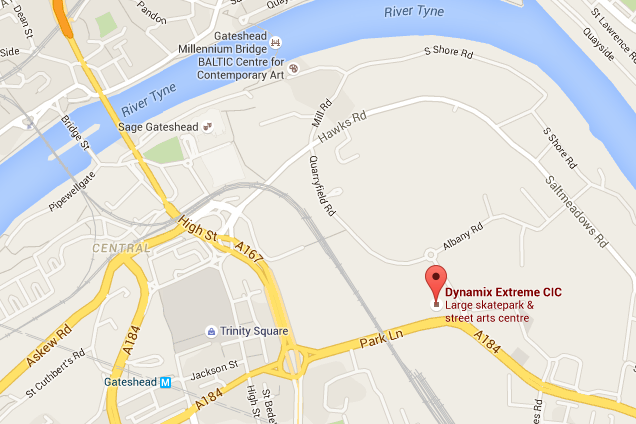 Dynamix Live is a collaboration between Dynamix Skatepark (run by Dynamix Extreme CIC) in Gateshead and the Newcastle-based digital media art practice Attaya Projects – featuring a series of filmmakers including Alessandro Pascale and Nico Amalfitano. 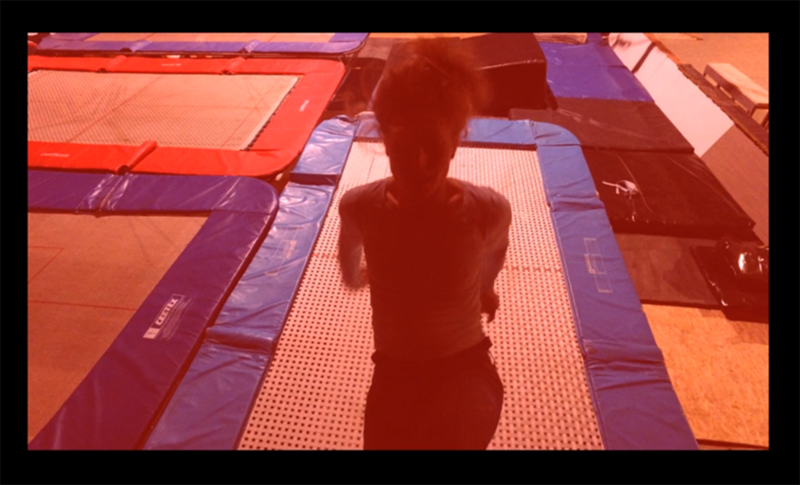 The project is funded by Tech North, with support from ISIS Arts. Dynamix Extreme CIC is a social enterprise that transforms disused spaces for and with communities. They have created the centre for wheeled sports and performing arts Dynamix Skatepark, located in Gateshead – the only one of its kind in the North of England – featuring facilities for indoor skateboarding, BMX, scootering, inline and quad-skating, aerial circus and trampoline circus skills training and outdoor motocross and 4×4 driving tracks. 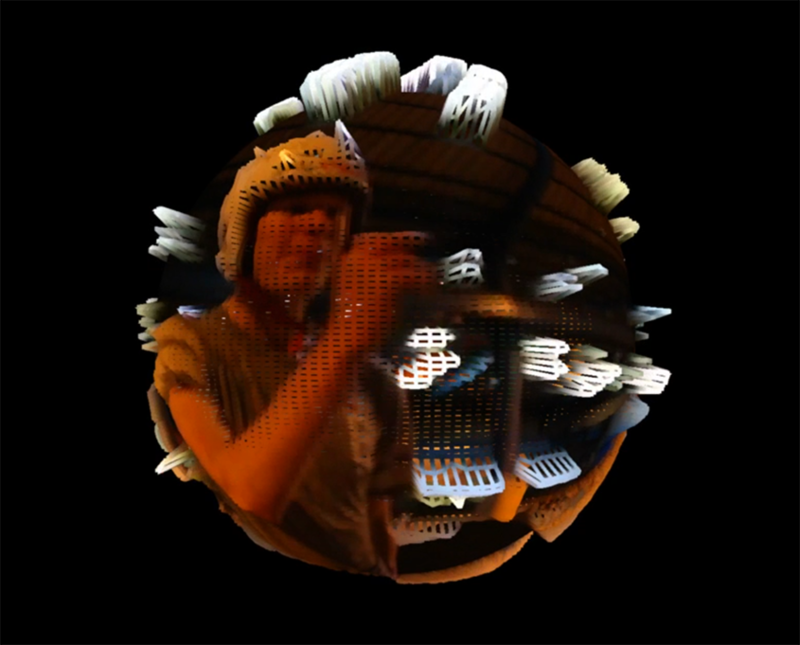 Attaya Projects is a collaborative practice founded and run by artist and designer Lalya Gaye, which specialises in public space digital art installations, digital innovation and community engagement. Stuff we like, things we do, people we love, and other stories we'd like to share with you.